Travel is a force for good. It connects us culturally, emotionally and physically – it opens our eyes, our minds and our hearts. And it changes how you see your place in the world. Expedia Group’s employees have the chance to see amazing things and explore new communities, but they are also encouraged to make a difference. 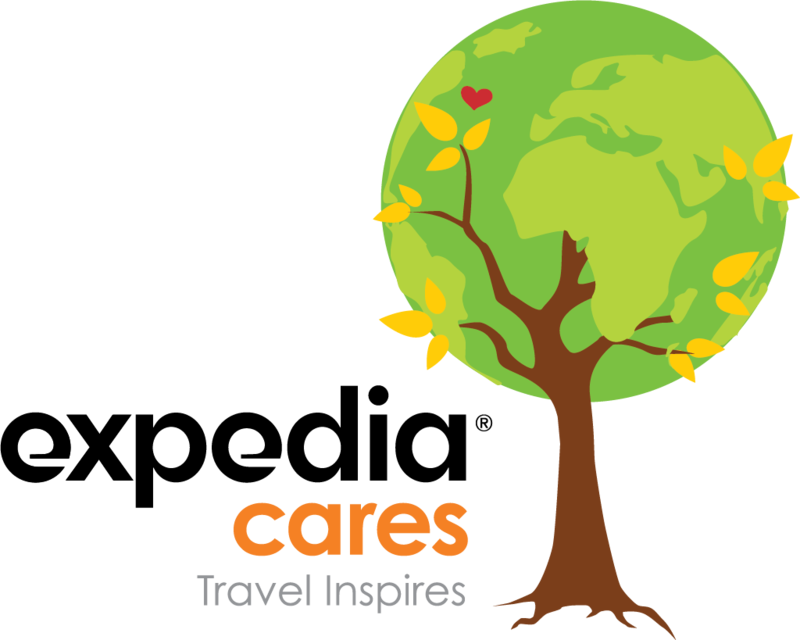 Through Expedia Cares, they can fight against inequality in all forms, help to shift circumstance and drive change in places that need it most. We’re humbled by our team’s passion for individual giving and volunteering. That’s why we honor their commitment by matching donations and the value of the time they volunteer – to reinforce their significant efforts and support the organizations they care about most. Grassroots volunteer efforts contribute to the unique community cultivated at Expedia Group. Our initiative, innovation, and compassion aren’t just reserved for work, they extend into all aspects of our lives. That’s why many locations have employee-driven committees that source, plan and staff local volunteer opportunities, benefiting a variety of local causes. This signature volunteering event is an extension of our team’s passion for giving back in their own communities. Hosted in more than 50 countries during our Month of Giving, this event provides all Expedians the opportunity to join together, giving their time and talents to make meaningful contributions where they work and live. Often called “the coolest field trip ever,” this program takes Expedians to a challenged destination, immersing them in the local culture to understand how we can help support tourism and sustainable living in the area. The impact of these journeys is long-lasting, breaking down barriers and unveiling new possibilities for how we can impact the world together.